born Aug. 28, 1833, Birmingham,Eng. 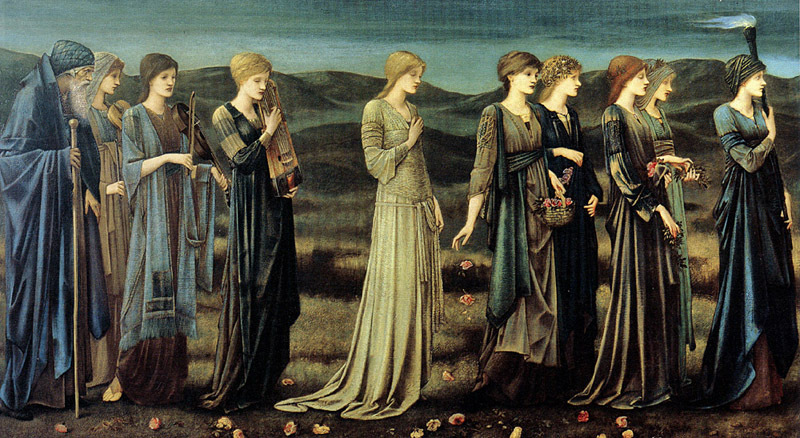 original name Edward Coley Burne Jones one of the leading painters and designers of late 19th-century England, whose romantic paintings using medieval imagery were among the last manifestations of the Pre-Raphaelite style. More long-lasting is his influence as a pioneer of the revival of the ideal of the “artist-craftsman,” so influential to the development of 20th-century industrial design. 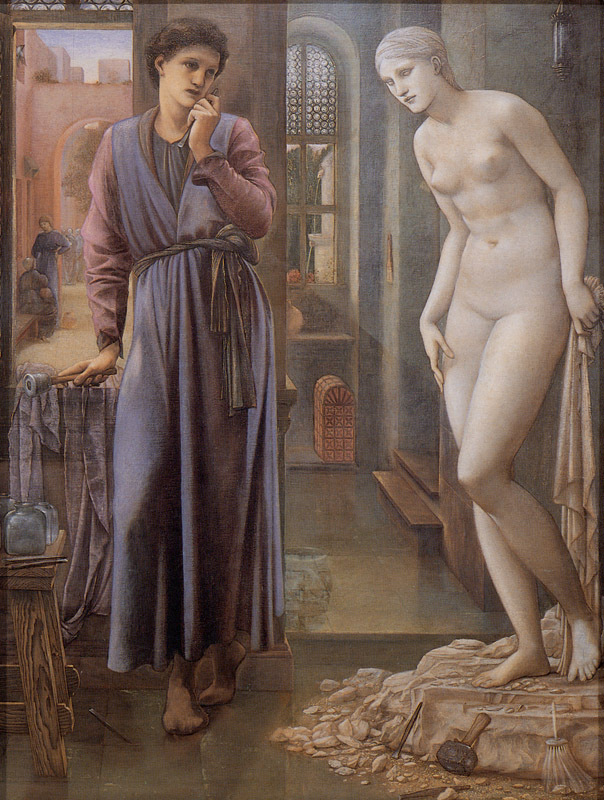 Burne-Jones was educated at Exeter College, Oxford, where he met his future collaborator, the artist-poet William Morris, then a fellow divinity student. His meeting with the artist Dante Gabriel Rossetti in 1856 marked a turning point in his career, and he left Oxford without graduating. 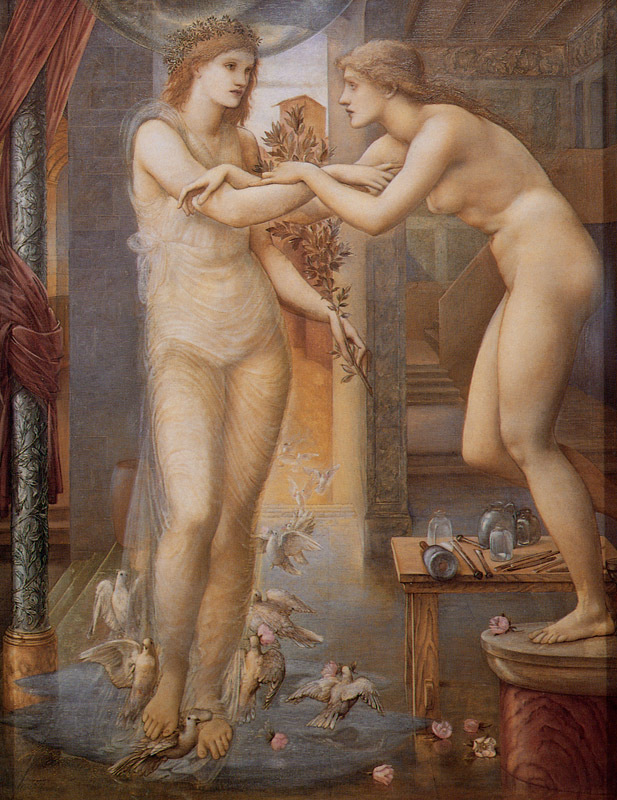 Morris and he then settled in London, working under Rossetti's guidance. 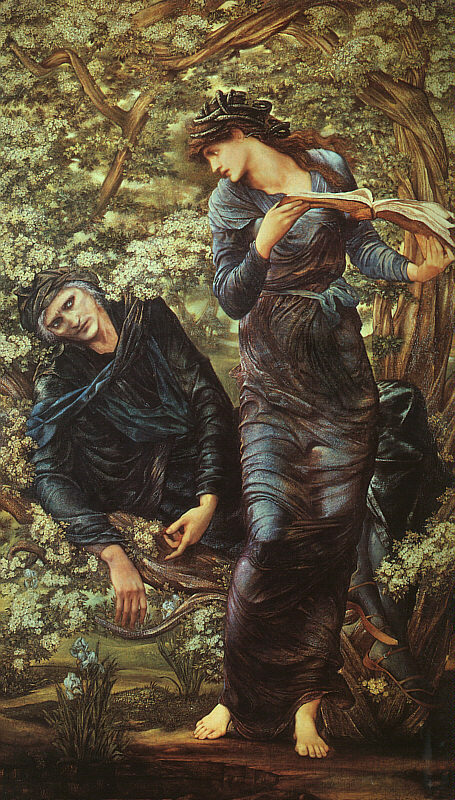 Burne-Jones's vivid imagination delighted in the stories of medieval chivalry, as is seen in his “King Cophetua and the Beggar Maid” (1884) and “Merlin and Nimue” (1858–59). 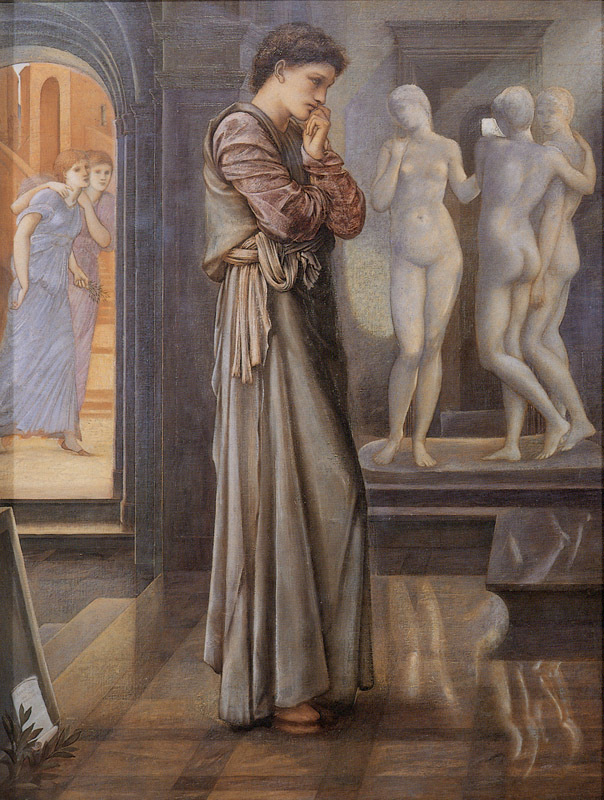 Stylistically, such works owe much to Rossetti's illustrations, but more often his own dreamworld drew inspiration from themelancholy, attenuated figures of the 15th-century Italian painters Filippino Lippi and Sandro Botticelli, suffusing them with a mood of romantic mysticism. His first big success came with an exhibition in 1877, which included oils such as “Days of Creation,” “The Beguiling of Merlin” (1872–77), and “The Mirror of Venus” (1867–77). From that date until his death, he was increasingly considered to be among the great painters of England. In 1894 he received a baronetcy. 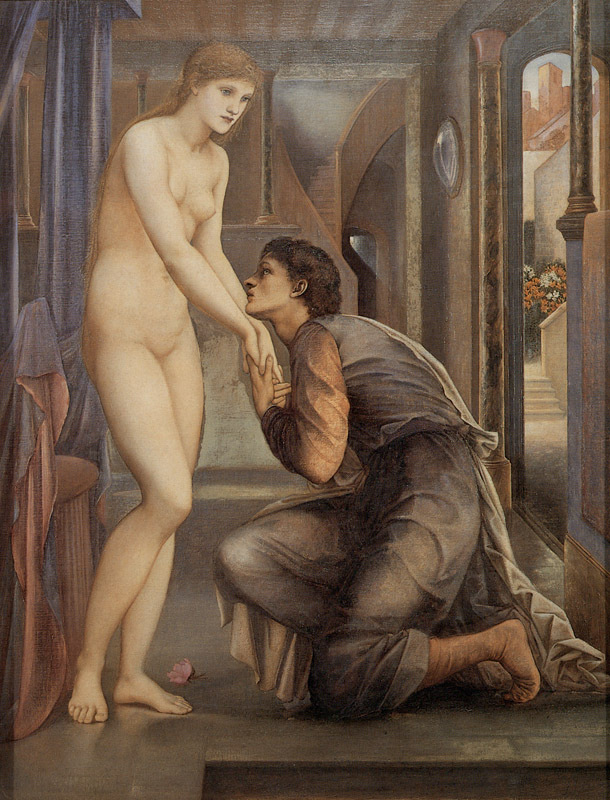 After his death, Burne-Jones's influence was felt far less in painting than in the field of decorative design, particularly in that of ecclesiastical stained glass. 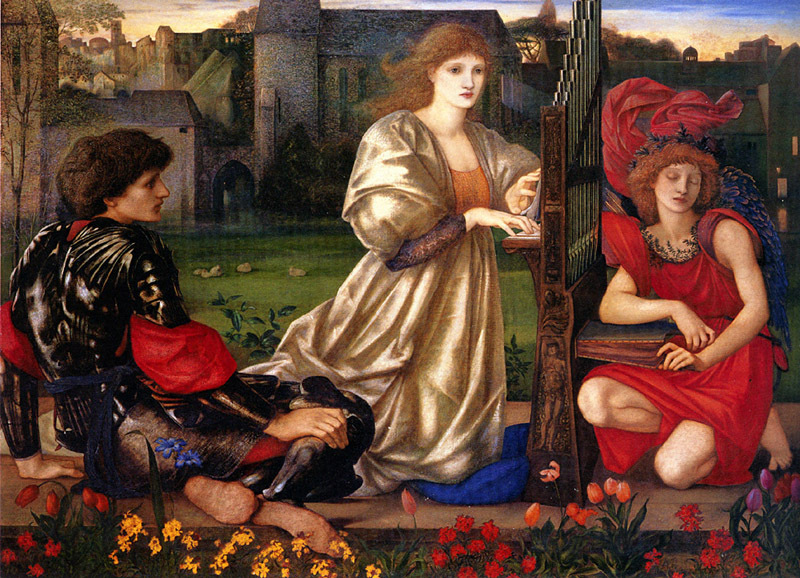 He executed reliefs in metals, tiles, and gesso, decorations for pianos and organs, and cartoons for tapestries. Among the latter may be noted the “Adoration of the Magi” (Exeter College Chapel, Oxford). Besides several illustrations to other books printed by William Morris' prestigious Kelmscott Press, he made 87 designs for the Kelmscott Chaucer of 1896, considered to be among the world's finest printed books.